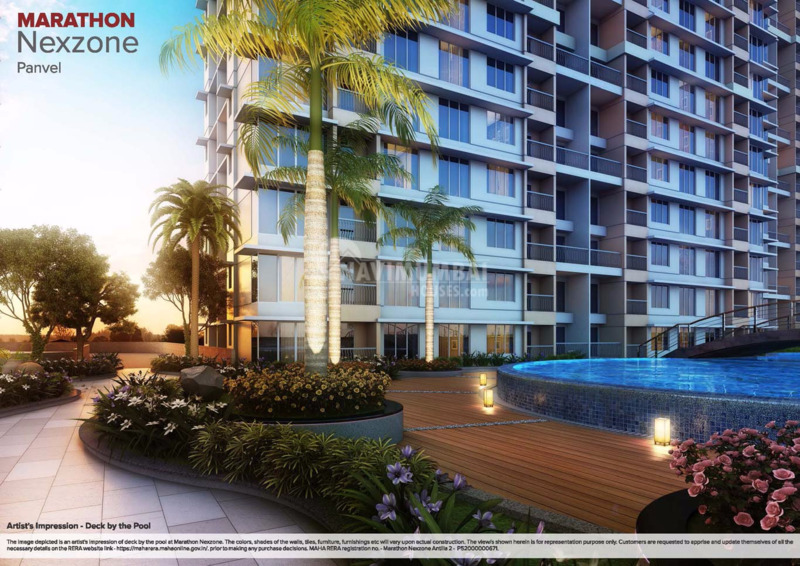 Navi Mumbai Houses presents you the most admiring project where you can have the exact life for which you are dreaming for.It has aesthetically designed 2BHK which justifies the area and presents beautiful living space with all the luxurious amenities and incalculable facilities. It has been designed for seeking variety, worldliness and healthy peaceful environment.This grand residential complex provides a variety of amenities to its residents like a huge amount of parking area, swimming pool, club houses and many more. Vega 1 will be completed in 2022 and Vega 2 will be completed in 2023. 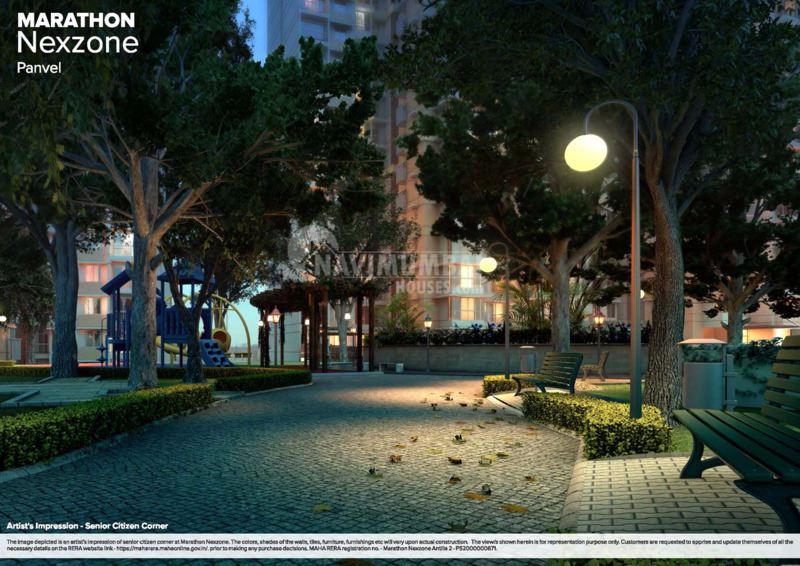 Marathon Nexzone Vega is one of the top projects of Marathon Group in Mumbai as they cater to the needs and demands of the customers in the most convincing manner. With the powerful foundation of relationship and trust, they create not only homes for the people, but also reinforce them with the walls of warm relation and the strength of trust to achieve a reputation for excellence, unmatched in the construction industry. 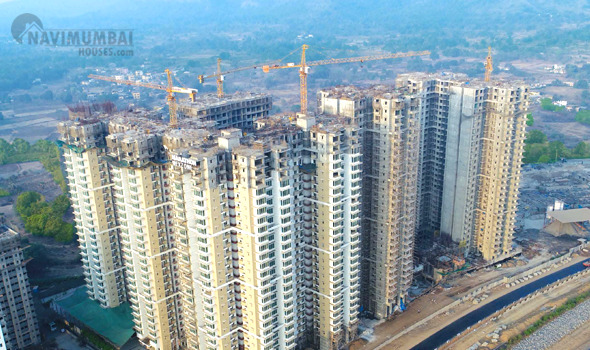 Navi Mumbai Houses a top level Real Estate Agency in Navi Mumbai plays a key role for providing quality houses.